George Smith was born in Sydney, the son of Charles Smith (a former convict) and his wife Ann, nee Wilson. He married Ann Elizabeth Baker Smithers, daughter of John Baker Smithers, in 1851. They had 12 children. 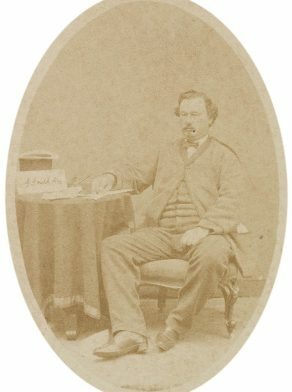 George Smith was Alderman for Macquarie Ward, 1 December 1857 to 30 November 1859 and for Fitzroy Ward, 1 December 1859 to 1860. He was elected Mayor for 1859 on 9 December 1858.